Crowd calendars display the predicted crowd levels in the parks, making them useful resources when planning a trip. This information can be used for various purposes, including helping you determine when it’s best to visit the parks and providing a guideline for how you should plan your trip based on the predicted crowd levels. This crowd calendar was designed specifically for the Universal Studios Hollywood theme park. Halloween Horror Nights is not covered in this crowd calendar. 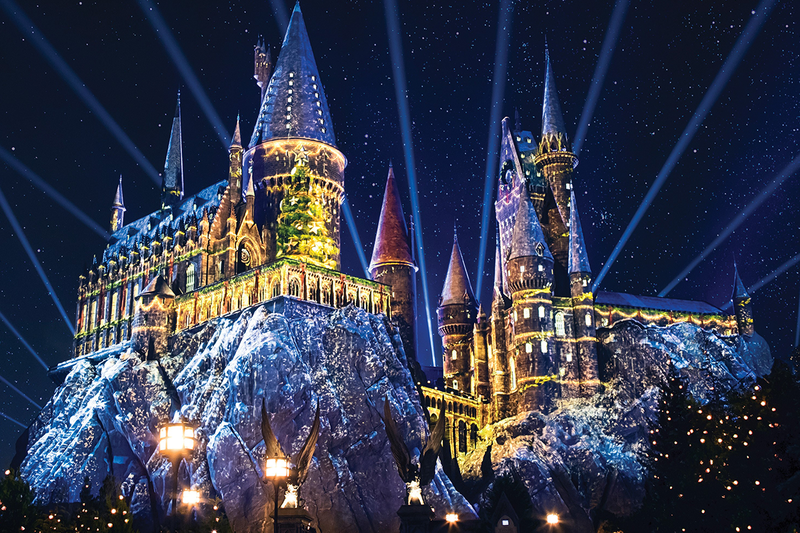 To further enhance your trip, we suggest using our complimentary Universal Studios Hollywood planning guide for in-depth touring plans, resort information, tips, and additional resources. 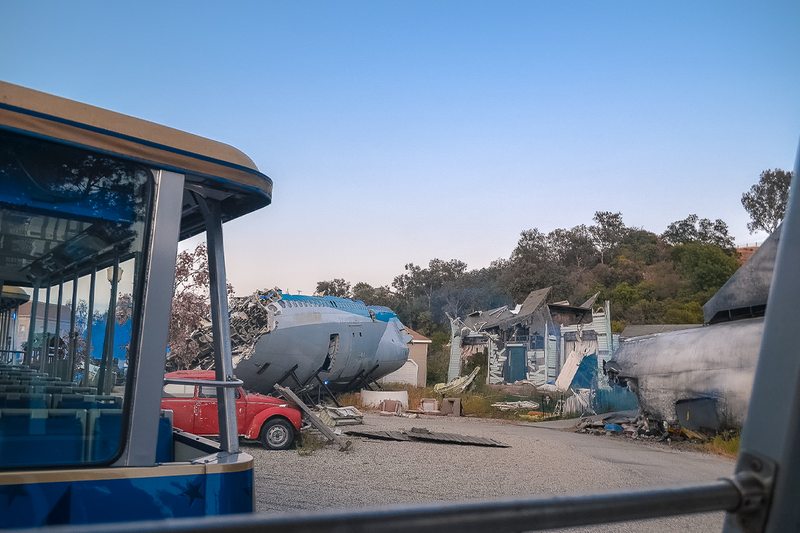 To view Universal Studios Hollywood’s park hours, click/tap here. NOTE: The crowd levels displayed in this crowd calendar are predictions based on attendance levels in past years, select in-park events, holidays, and school breaks. Crowd predictions are more likely to be precise as the date approaches. Although we strive to provide the most accurate information, we make no warranties regarding the accuracy of the projections. Last updated on April 15, 2019. Slow: The theme park should have light crowds. Expect wait times for most attractions to remain below 30 minutes. Please note, however, that some attractions may be closed for maintenance during the slow periods. Fair: The theme park won’t be slow, but it won’t be too busy either. Expect wait times for most attractions to exceed 30 minutes but remain below an hour. Busy: The theme park may be either slightly busy or very busy. Expect wait times for most attractions to exceed an hour. 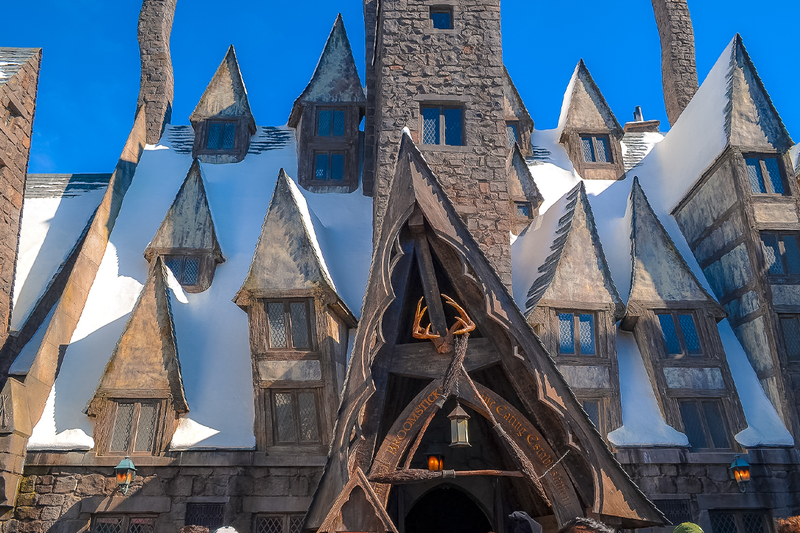 We suggest purchasing Universal Express so that you can skip the regular lines at the top attractions. For additional information about Universal Studios Hollywood, visit our Universal Studios Hollywood Planning Guide.